The AxissFix Air child car seat comes with two airbags located in the shoulder pads and will deploy within just 0.05 seconds, in case of crash. Car safety is always a priority for us at CNB and it's always great to see more technologies and innovations coming through from manufacturers that improve safety in a vehicle. Now, in what would be a big push towards toddler safety in cars, car seat specialists Maxi-Cosi has launched the world's first child car seat with built-in airbags, and the seat is available for purchase in the UK. The child car seat comes with two built-in airbags located in the shoulder pads of the harness that are deployed in case of a crash. The company says the new seat has shown major improvements in protecting the child in the event of a crash. Maxi-Cosi is a car seat maker and the airbag child seat is part of the company's AxissFix Air model line-up, which is also the company's flagship range. The airbag child car seat has been developed in collaboration with mobile airbag company - Helite. The airbag child car seat is suitable for children between 61 and 105 cm (2 feet and 3 feet, 5-inche) tall and gets a host of features including 360-degree rotating base for easy installation, ISOFIX tethering hooks, and two small airbags that are located in the shoulder pads. The system is connected to a seat-mounted sensor that gets triggered in case of a crash, and inflates in the airbags in just 0.05 seconds. 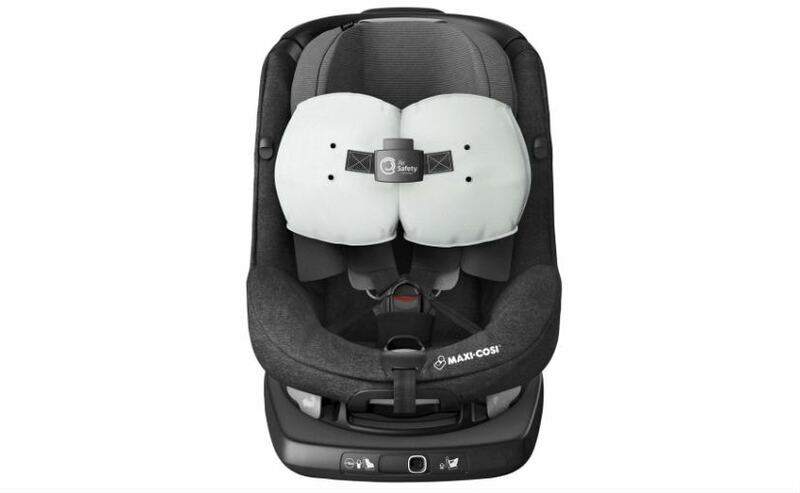 Maxi-Cosi says the airbag child car seats when tested compared to standard versions, have shown a reduced amount of force on the child's head and neck vertebrae by a substantial 55 per cent. The company has been experimenting with car safety and airbags for a while now and got the idea from other innovations in the world of safety, like airbag jackets for motorcyclists. 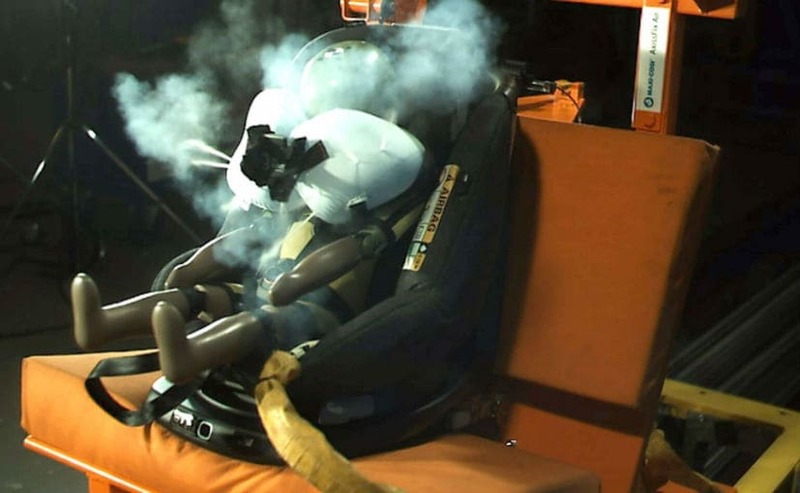 The new airbag-equipped child car seats certainly seem to be the future and while Maxi-Cosi are the first ones to introduce the same, we do hope other manufacturers take note of this. That said, the Maxi-Cosi AxissFix Air child car seats is priced at $783 (around ₹ 51,000), which makes it quite steep. 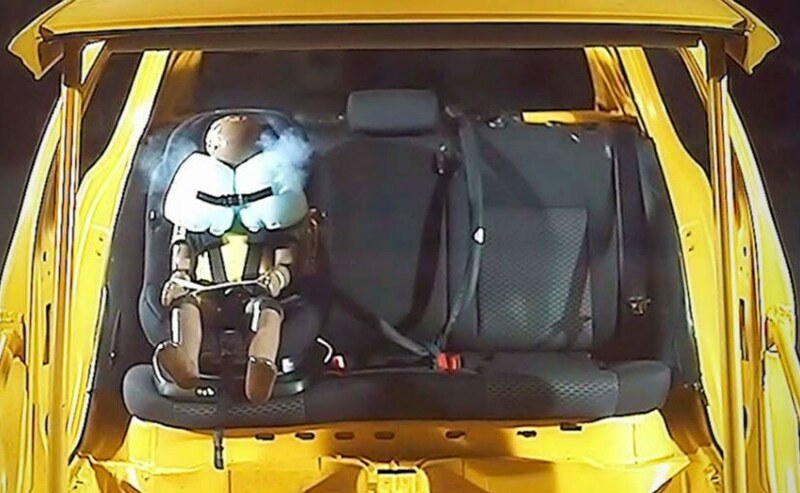 The company hasn't announced plans to expand its airbag child car seat line-up just yet, but it is working on making the technology more affordable.